Difficult question. The only way that I see to clean this up would be to change the To-tag in the SUBSCRIBE. However that would mean that the PBX would have to reject the SUBSCRIBE with something like "4xx Dialog does not exist" and then the phone would have to come up with a new SUBSCRIBE (with the To-tag empty). But I am not sure if the phones would work with this. We added a function that can perform a bulk check-sync. Maybe this helps to reduce the problem. We could add a feature that says check-sync all phones after they re-register. 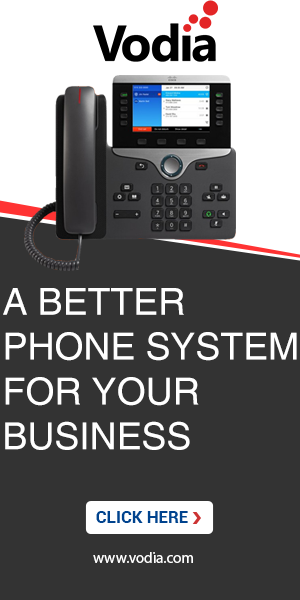 Then it would be clear that all phones also get a fresh restart after the PBX was restarted.